So, not much has really happened in the last week or so as unfortunatly we’ve all been hit with the ‘dreaded lurgy’. But, hey – what’s not ordinary about that??? Especially in our household!! I know I’ve mentioned it before but as things go we are so very fortunate to have such amazing help and support from our beloved family. 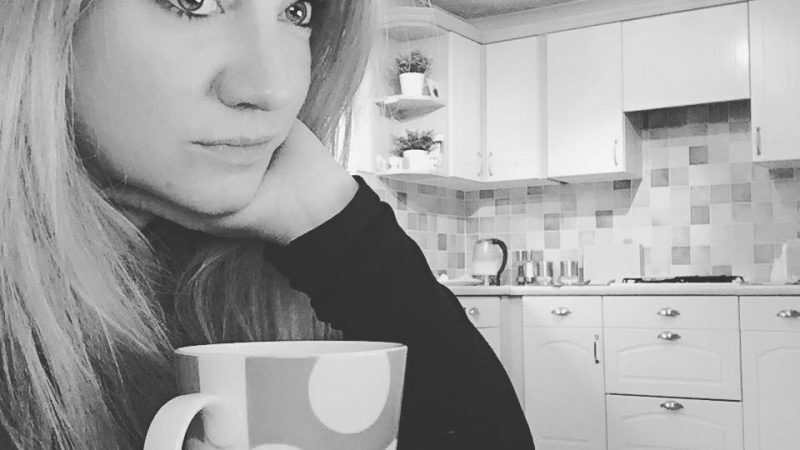 Which, when you’re feeling like death warmed up and want nothing more than to snuggle in a duvet with a Lemsip, a tonne of Kleenex and a very cheesy movie is really very gratefully received and hugely appreciated!! So, whilst I was feeling sniffy and generally blue, my parents very kindly took the girls off my hands for some time in order for me to rest up and get better. 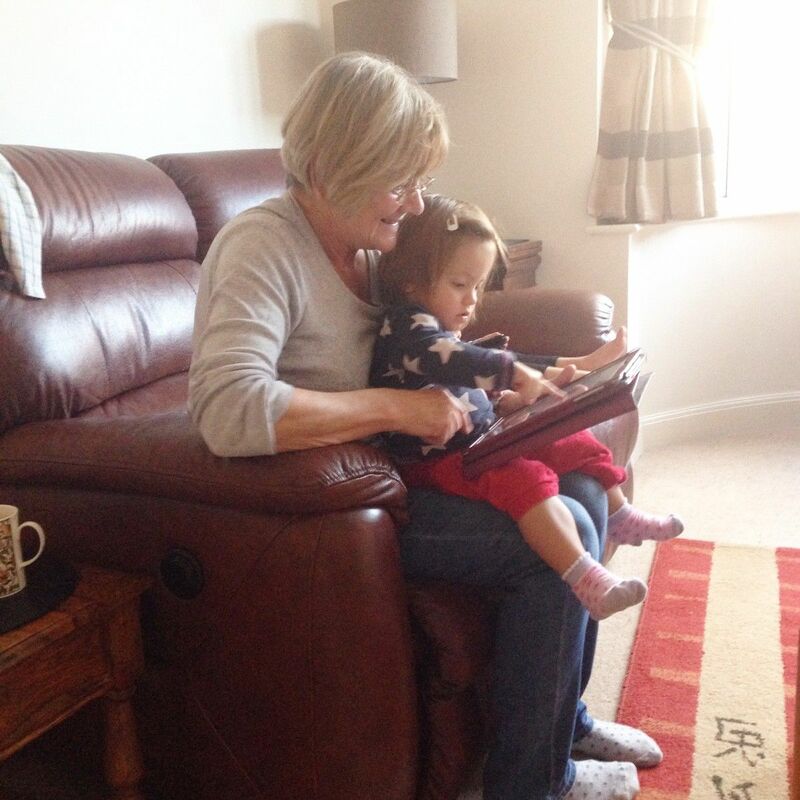 And, when I returned in the evening to collect them I just had to take this very blurry snap of Little E sat with her Grandma and playing on the iPad. It might not be the clearest of photos but it’s full of family fondness and love. Exactly the kind of memories I want to look back on years to come. Again – apologies for the blurry picture. Finding time for ‘me’ again! Ahhh how lovely that your parents are close enough to help out when needed that’s really really lovely! I must admit it’s something I’m very envious of too! Thank you lovely. Still a bit poorly – but getting all better ready for next week!! Woohoo! !